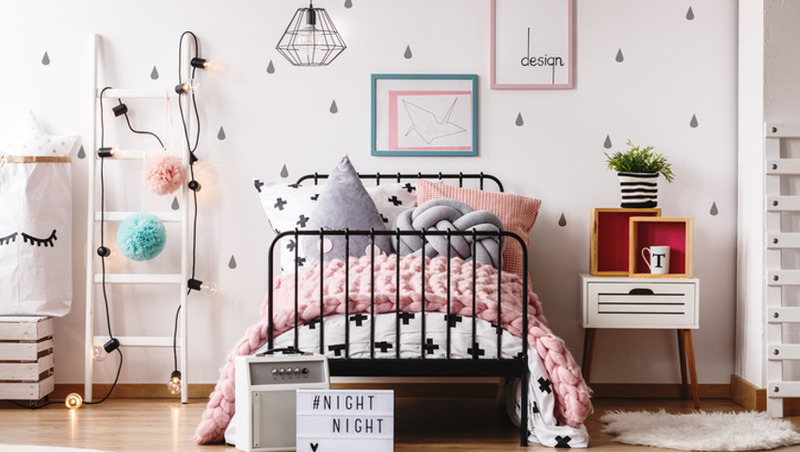 Does your child's room need a makeover? Is your kid wanting a princess or space themed room, but you're unsure where to begin? Are you a new parent and want to design a nursery from scratch? Well, look no further! 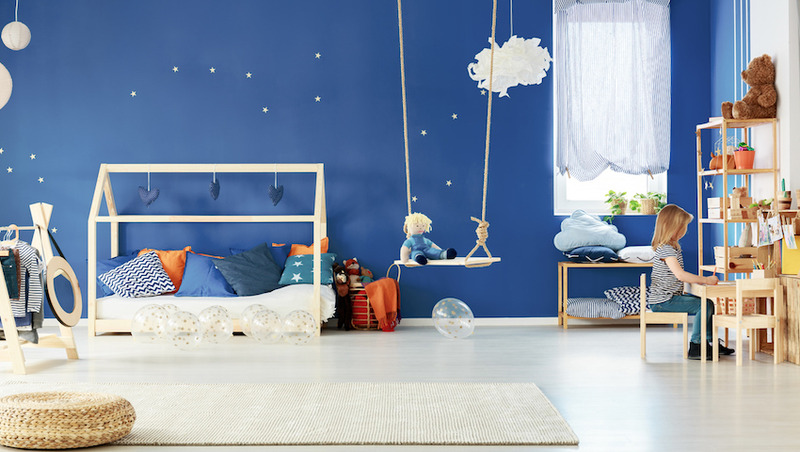 Designing a child's room is an opportunity to bring out the adventure and imagination within. 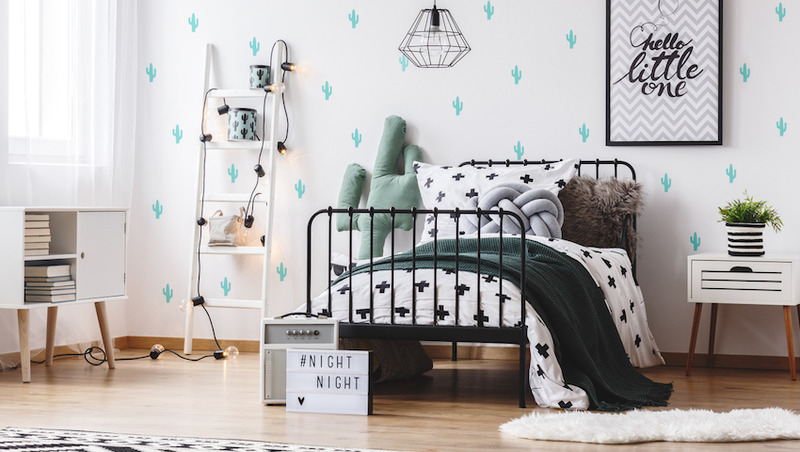 You and your child can bond over time spent building that castle bed, painting the planets and galaxy on the walls or finding the perfect dinosaur wallpaper. Your child's room is an important space! That is where their great adventures are planned, inspired pictures are drawn and where he or she can transport to a world of make believe. When you work towards designing a room that your child loves, you are nurturing their imagination and allowing them to be whoever they want to be. 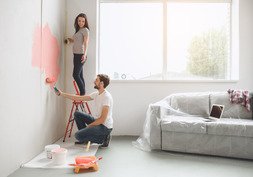 This course will guide you through key decisions in the planning and decorating process. You'll find practical advice, inspiring ideas and step-by-step projects. All of the projects can be tackled over a weekend with some taking less than a few hours to complete. If your child is old enough to help this course will help you to build a stronger bond with your child. 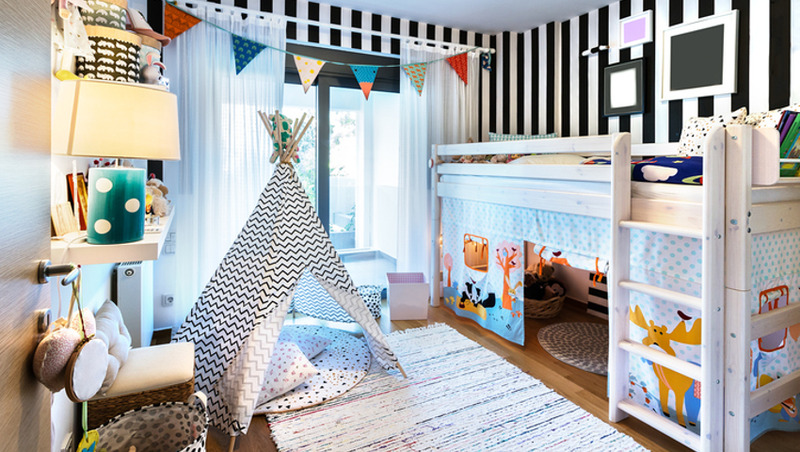 You'll learn how to design and decorate a space for your kid where they'll actually want to stay and play. 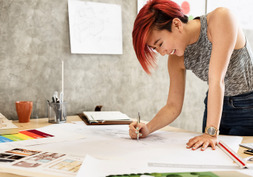 You'll channel your inner child and creativity from this process and you'll give yourself permission to be bold and have fun! If you meet these criteria, your certificate of successful completion will be emailed to you immediately after you finish the course.